The newest incarnation of HydraSports provides a custom touch, and now you can have exactly what you want in the 38 Speciale. When the builder of the world’s largest center console debuts a new model like the 2017 HydraSports 38 Speciale, folks tend to pay attention. And they get amped. We sure were when the 38 Speciale touched down in South Florida late last year, filling a critical gap in HydraSports’ lineup. With 1,200 HP bellied up to the stern and a no-holds-barred single-step hull, this boat means business—check it out. 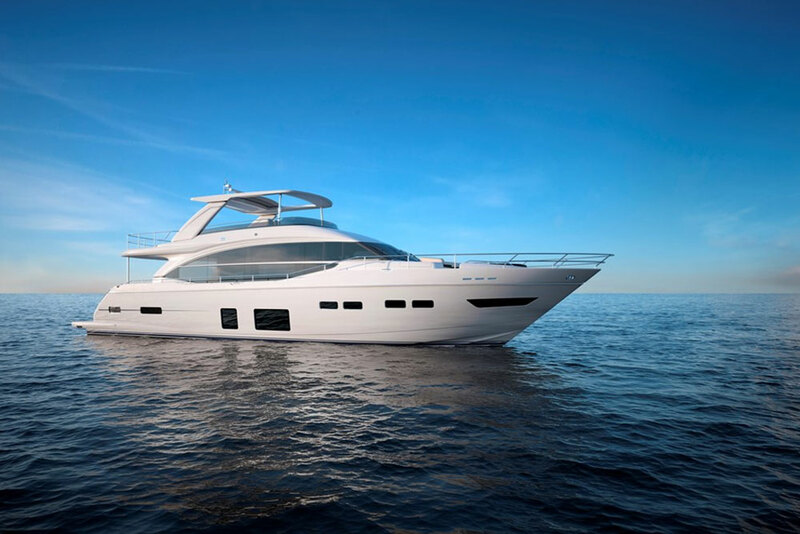 Introduced formally at the 2016 Fort Lauderdale International Boat Show, the 38 Speciale is designed to fill a large, eight-foot length gap that’s long existed in the HydraSports Custom lineup between the builder’s 34’ 3400 CC and the 42’ 4200 Siesta models. 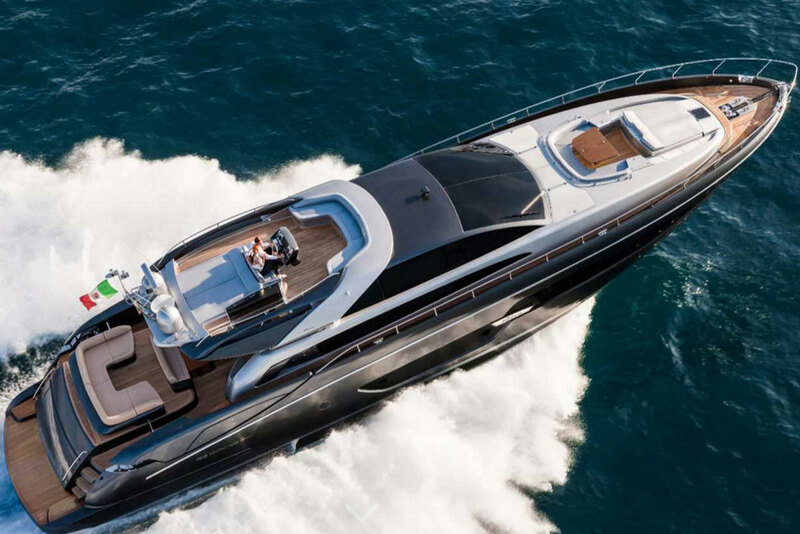 Luckily the 38 Speciale benefits from the work done on the larger HydraSports Custom boats in the lineup, having many features brought over from those big-boat models. 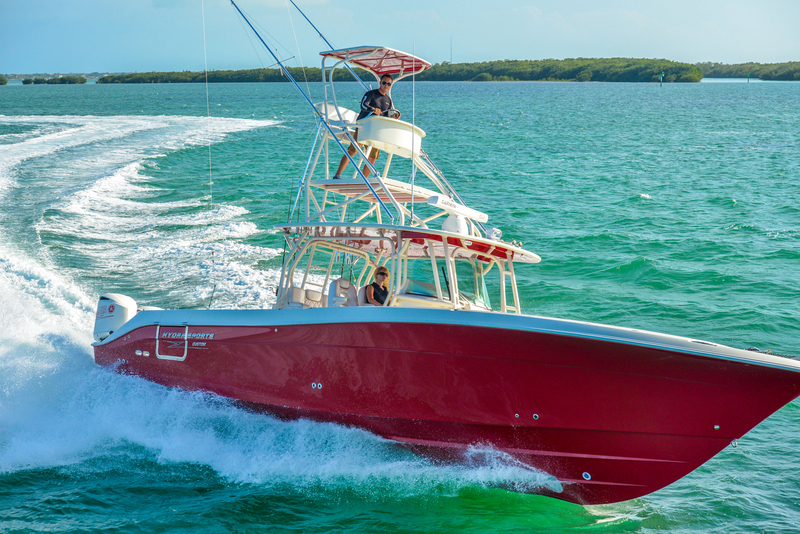 We’ll point them out as we take an in-depth look inside and out of this fast, capable, offshore angling machine. Starting on the outside we found a single-step hull with a sharp entry and 23 degrees of transom deadrise. That step enhances acceleration and overall top-end performance, while the steep transom deadrise is essential for a smooth, high-speed, offshore ride. The starboard aft topside is broken by a large dive-door, which provides the only easy access to the water. Why no transom access? Because the transom is packed to its edges with four-stroke outboard engines. Four of them, to be precise. There’s lots of flare forward, with an unusually large, flat bow section that should help keep things dry when the wind kicks up and you’re slicing through waves. 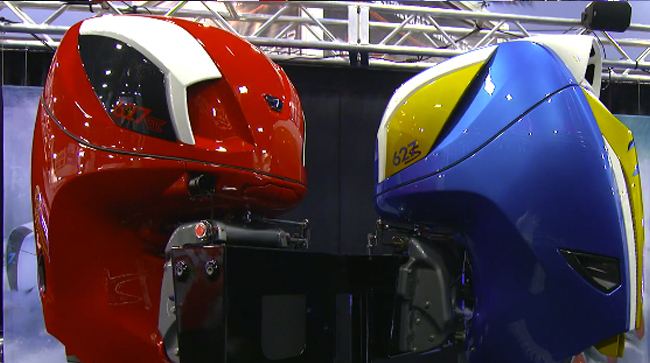 Though detailed performance data was not available when the 38 Speciale was introduced at the show, HydraSports tells us they’ve seen top speeds of 65 to 67 MPH with the standard rack of four 300 HP Yamaha F300 four-stroke outboards. With that in mind, it’s not a stretch to hypothesize that a set of four optional 350 HP Yamaha F350 outboards is going to easily push the 38 Speciale well into 70 MPH territory. 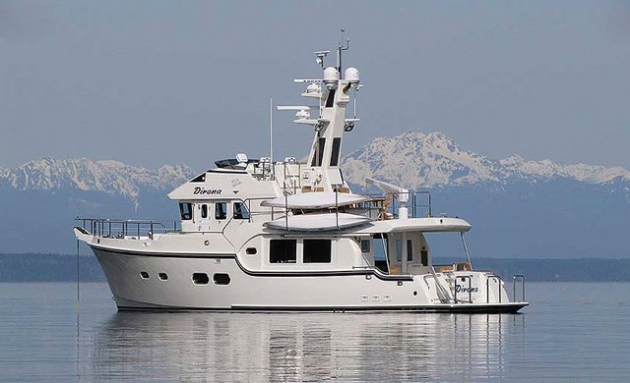 The 38 will likely cruise most efficiently with either group of engines in the low 30 MPH range, and there’s plenty of fuel tankage on board to support those four thirsty engines—526 gallons of it. Inside the gunwales we found the sort of comfortable accommodations and fishing features we’ve become accustomed to on all HydraSports Custom models. The first thing we noticed as we stepped aboard was the Speciale’s helm seating unit. Its most prominent feature is a row of three Llebroc helm seats, all fitted with flip-up bolsters to make standing underway more comfortable. On each side and beneath the helm seats are slide-out refrigerators. A pair of aft-facing seats are situated behind the helm seats in the aft cockpit. The backs of these seats flip down to reveal tackle stowage. 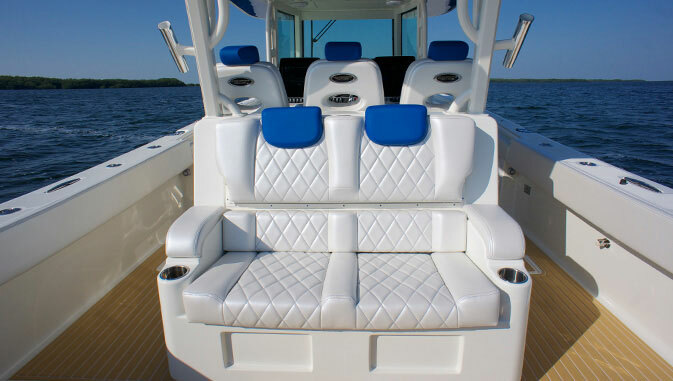 Some anglers will prefer a dedicated rigging station to the aft facing seats. Given HydraSports penchant for customization, we imagine that won’t be a problem. There’s additional seating forward, with two chaise lounges ahead of the center console unit. The bottom flips up to reveal a huge insulated cooler space. Two additional lounges are situated in the bow. If you’d rather have more fishing space forward, HydraSports Custom will happily build you a 38 Speciale without this seating arrangement. 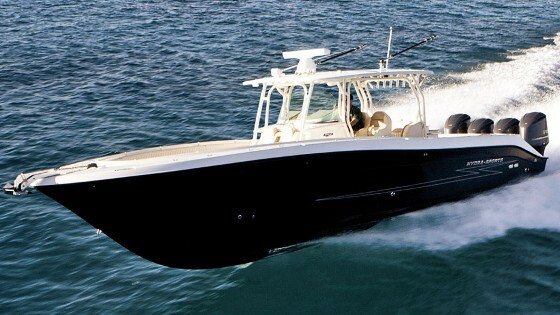 Moving aft, under the center console is an enclosed head/shower compartment with a small berth forward of it and a convertible tackle stowage area aft of it that we’re simply in love with. It’s got plenty of room to organize all sorts of gear, facilitated by standup rod racks that make retrieving the right rod and reel combo a breeze. No more of those tangled rod tips that seem to happen whenever the bite is on. Back in the aft cockpit the fishing theme continues. 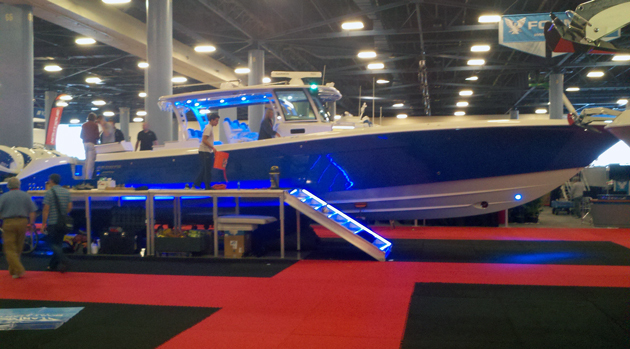 The model shown at the boat show had two massive, 45-gallon pressurized live wells bookended by two large coolers. We also found plenty of rod holders in the gunwales, cockpit fish lockers, and that diver’s door we previously mentioned. Though all of this sounds good, you may want to ditch at least a cooler and one of the livewells to provide a little bit more deck space aft. Underfoot everywhere is teak-look foam decking that felt great as we walked around. In our experience this stuff also provides great traction when the fishing gets wet and wild. 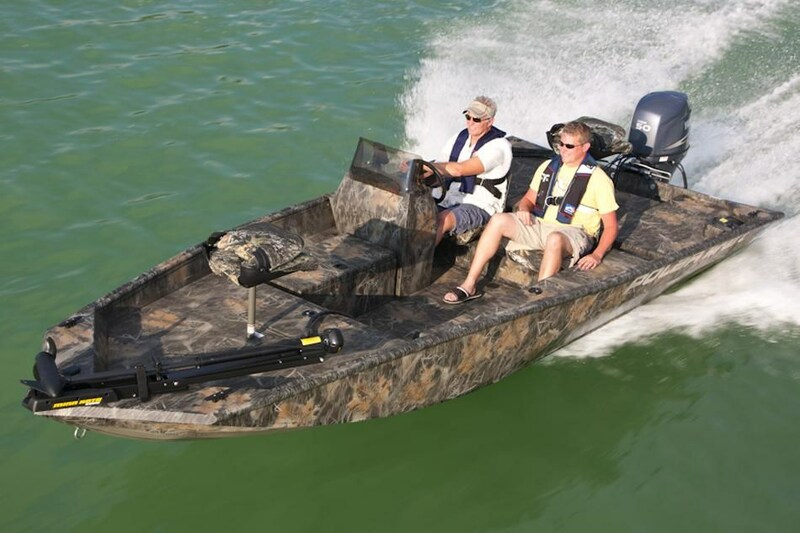 Outriggers cap the expansive center console hard top, further enhancing fishing capabilities. There’s no doubt about it—the HydraSports Custom 38 Speciale is one seriously fast, capable, and fishable offshore center console boat that packs a lot of big-boat features into an overall length that just feels right for canyon hopping or angling adventures closer to shore. The best part? The “custom” in HydraSports Custom means that you can have this boat set up any way you’d like it. 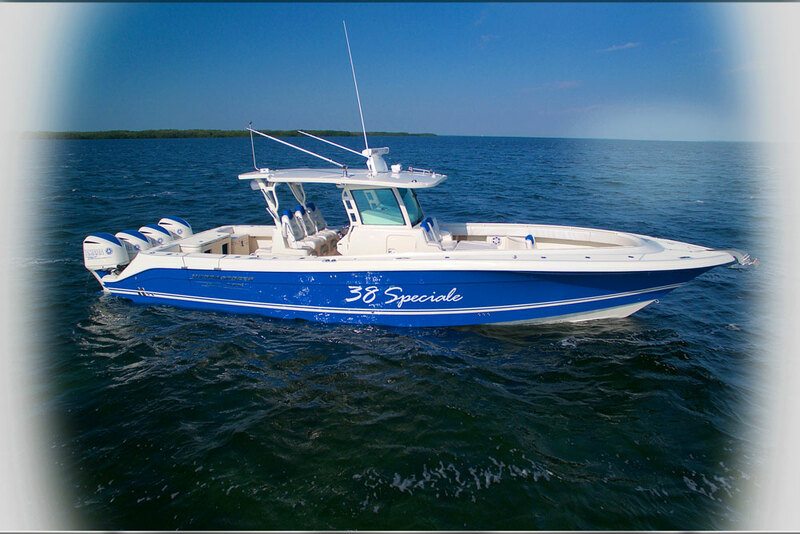 Other Choices: Folks looking at the HydraSports 38 Speciale should also consider the Everglades 355 T, the Key West Billistic 351, and the Contender 39 ST.
See all HydraSports and HydraSports Custom listings.